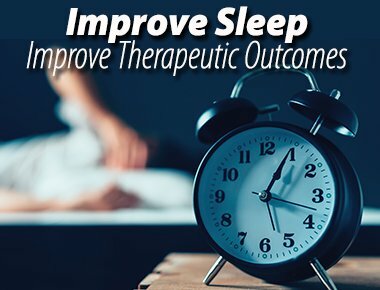 Richard Sears, Psy.D, Ph.D., MBA, ABPP, and the PESI team share helpful tips for depression recovery and relapse prevention. 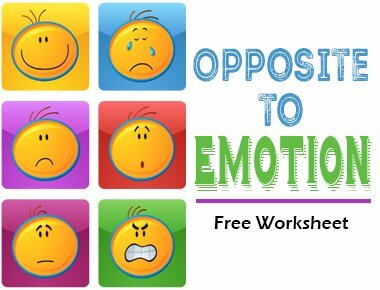 Lane Pederson – Opposite to Emotion, often referred to in DBT by O2E (oh-2-ee), recognizes that emotions pull us into “mood congruent” behaviors that get us stuck. When mood congruent behaviors strike, O2E is the heavy-hitting answer clients go to… help your clients get UNSTUCK from prolonged and overly intense emotional states with this approach. 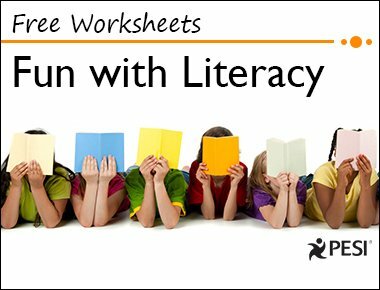 FREE Fun with Literacy Worksheets! Karen Thatcher – Children with learning disabilities require more exposure to literacy-rich environments and opportunities in order to begin developing a foundation for literacy. 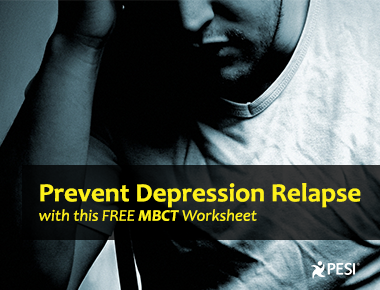 In this video, DBT expert Lane Pederson, Psy.D., LP, DBTC, shares a tool that will not only help your clients, but also truly transform how effective you can be as a therapist. 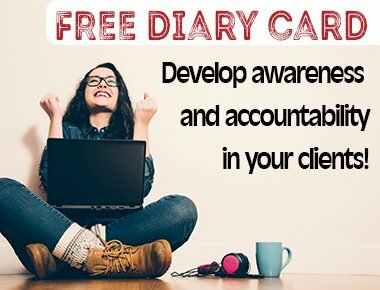 Lane Pederson – International trainer and author shares his FREE Behavior Analysis in a video demonstration and worksheet download to show you how you can engage your clients, how you can help them understand what's behind these behaviors, and more importantly, how you can use this awareness to help them to change. 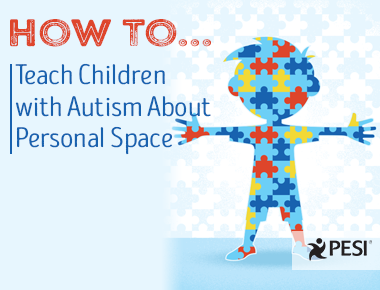 Use this exercise with your youth to help them regulate their silliness in a constructive and appropriate way. 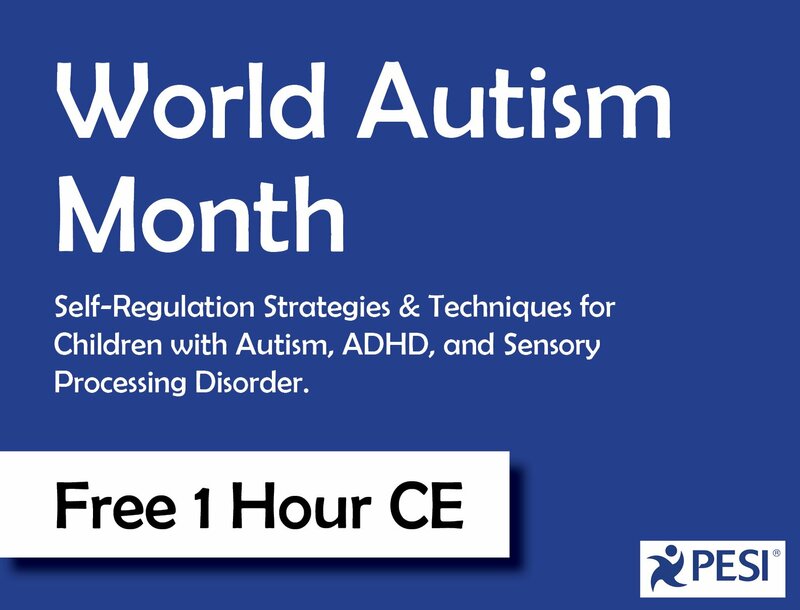 Kids don't have an on/off switch... especially those with executive function difficulties, who struggle to regulate their attention, emotions and behaviors. 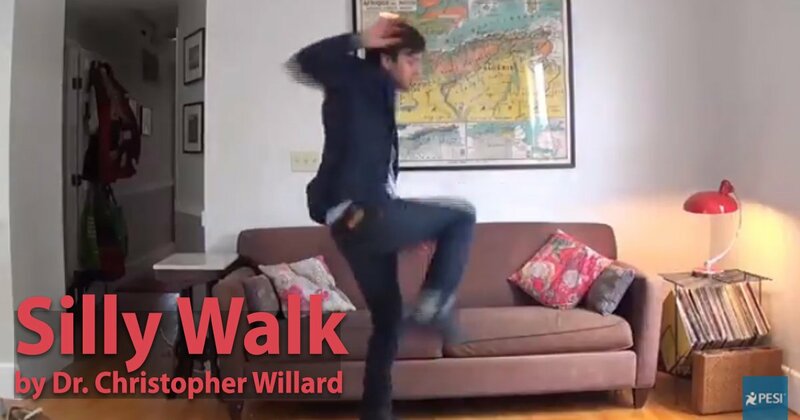 Watch Dr. Christopher Willard demonstrate a fun mindfulness practice that will help kids identify and activate their different zones of regulation. Cultivating optimism impacts our brain. 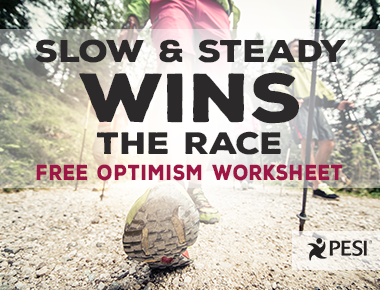 To better regulate our emotions and decrease our anxiety, download a FREE Optimism Worksheet from the Happiness Toolbox.